Tucson Daily Photo ~: The Birthday Graduate! My puppy Abby has turned 1! 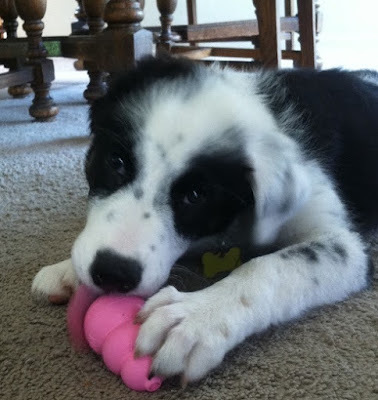 See her now with her grown up Kong -- she has graduated to the big size. Oh boy! The photo below is Abby with her baby girl Kong - just 6 months ago. She has tripled in size from her 3-month-old self. She is still very puppy-like and super super sweet. Happy Birthday, Abby! Happy Birthday you big, beautiful girl!! Well, you are another year Older and you haven’t party changed a bit. That’s Great because you are perfect just the way you are. Happy Birthday Wishes from your beloved..
Tucson's Savage Wild Kingdom ~ my patio roof! Tucson houses that can tell wild tales! Tucson History, Charm, and Shopping! Gone fishin' - sort of! Throwback Thursday ~ Lizards on the Loose!